Salah’s goal; his 37th this season came six minutes from time as Liverpool momentarily move into second on the EPL standings. 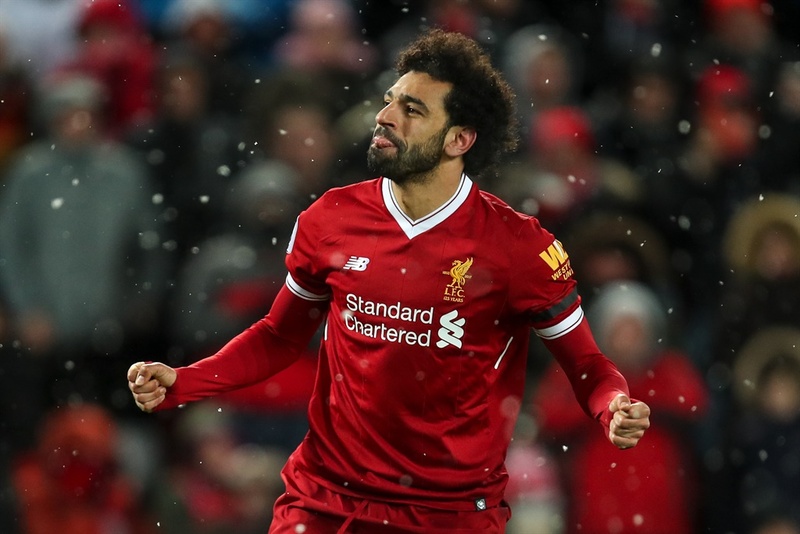 Mohamed Salah was the hero yet again for Liverpool as he got the match winner for the Reds in their hard-earned 2-1 win away to Crystal Palace on Saturday in the Premier League. Salah’s goal; his 37th this season in all competitions came six minutes from time as Liverpool momentarily move into second on the EPL standings. Luka Milivojevic had given relegation threatened Palace a 13th minute lead from the penalty spot. However, Sadio Mane levelled four minutes after the break and, despite having one of his quieter games of an incredible debut season at Liverpool, Salah still proved the match winner. A third straight home defeat for Palace leaves Roy Hodgson's men just two points above the drop zone, having played two games more than Southampton in 18th.